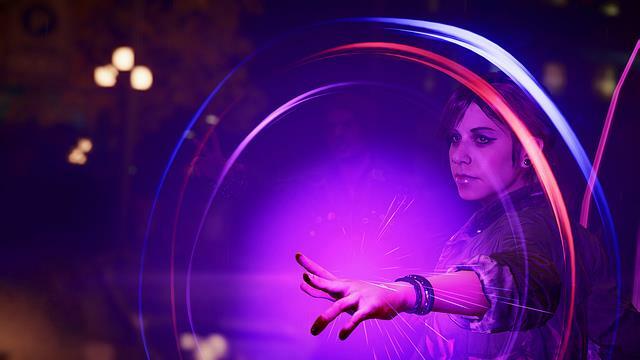 SCEA’s third entry to the Infamous series, Infamous: Second Son, was unveiled a year ago. The first two games were released on the PS3, but Second Son will be a PS4 exclusive. It will release on March 21. 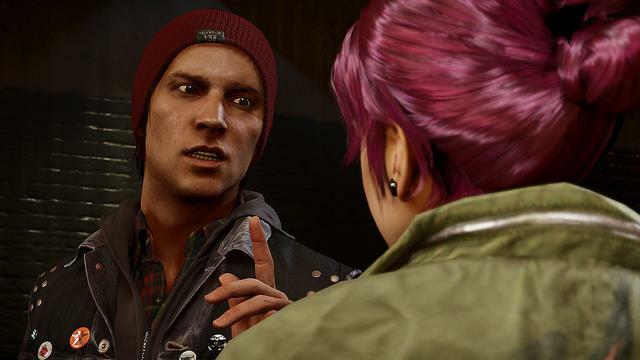 Last week, we showed you some new screenshots of the game environments and the powers used by the new protagonist, Delsin Rowe. Now we have two more screenshots to share. Like the previous ones, they really demonstrate the power of the PS4 and the attention to graphical detail new games are capable of. 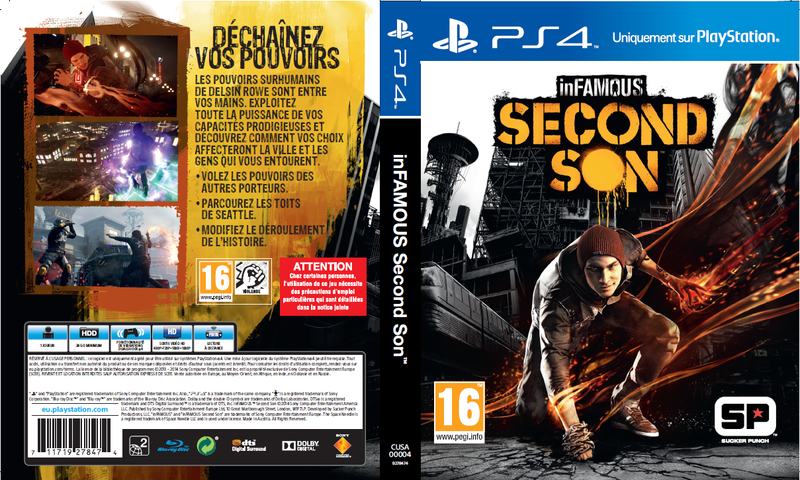 We’ve also gotten to see the box art, thanks to PlayStation France Community Coordinator PixelTux. He revealed both the front and back cover, in English, French, Spanish, and Italian. The information on the back cover shows the installation size to be 24 GB. On the PS4, that should mean you won’t have to wait very long at all for your game to install. Additionally, European fans might want to head on over to PSN to take advantage of the current sale on the previous Infamous games and DLC. What are your thoughts on Infamous: Second Son? Are you planning to pick it up when it releases in just over a month?